Egg Salad - How to Make Egg Salad - Best Egg Salad Recipe! 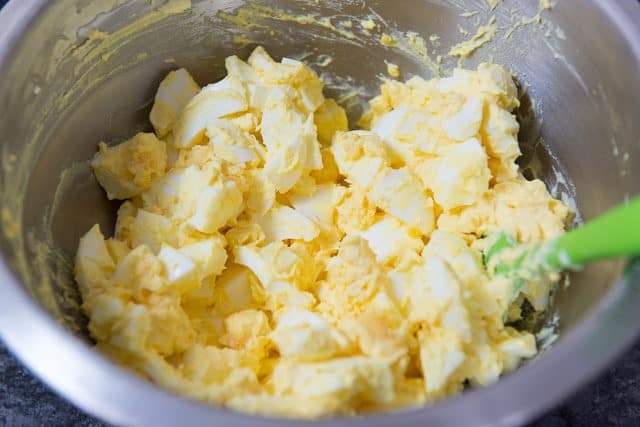 This Egg Salad recipe is the best I’ve tasted, and I eat it all the time! Perfectly cooked hardboiled eggs, crunchy celery, briny cornichons, and fresh dill make for an egg salad that’s flavorful, creamy, and full of texture. I love keeping this egg salad on hand for easy protein that can be put on crackers, or made into sandwiches. Egg salad doesn’t get enough credit or attention, if you ask me. My theory is that it’s like brussels sprouts. Brussels sprouts were the most hated vegetable for a long time, until the tides turned in recent years as people discovered that they just need to be cooked the right way instead of being boiled to death. [Like warm roasted brussels sprouts with candied pecans and ricotta salata, or shredded brussels sprout salad with crispy goat cheese]. 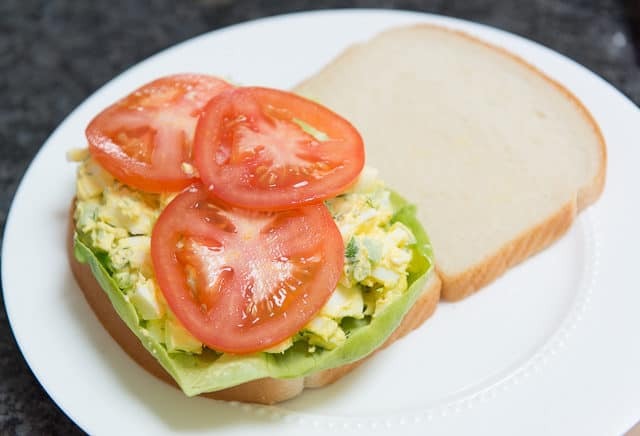 In a similar way, egg salad needs to be prepared with good technique and ingredients. 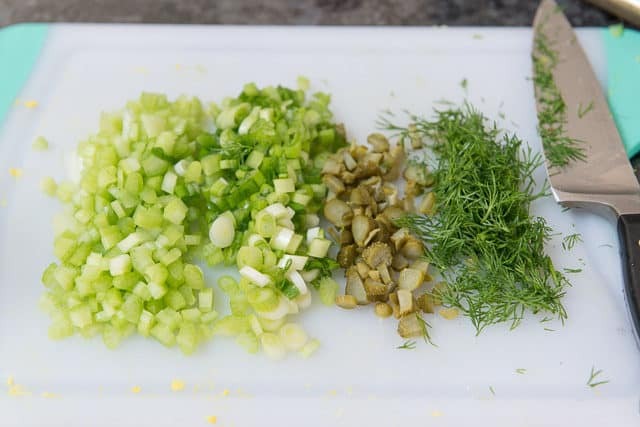 The eggs shouldn’t be overcooked, and you need fresh ingredients like dill, celery, etc that add flavor and texture. Oh, and you need to use a delicious mayonnaise. That part might be the most important. I’ve tried and compared several brands of mayonnaise and some are downright revolting. Use one that tastes delicious to you. If you have 10 minutes to spare, I recommend using homemade mayonnaise for the best flavor, but Sir Kensington’s is a good store-bought option as well. You know, like Cranberry Chicken Salad, Salmon Salad, Caprese Pasta Salad, Broccoli Salad and Red Potato Salad. 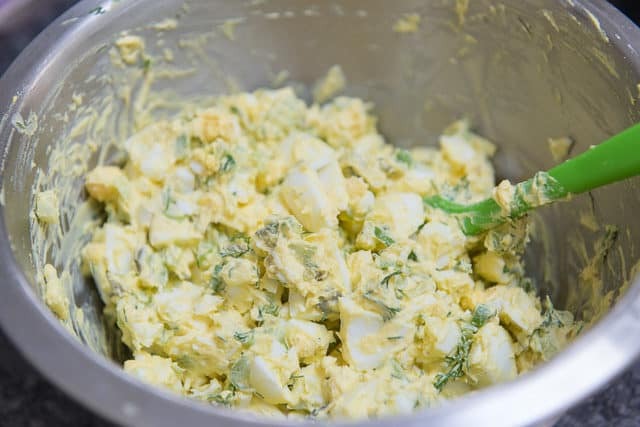 Compared to all of those, egg salad is not the popular one, but in my mind it’s the best, and you can find some in my fridge pretty often. The first thing you need to do is cook some eggs, and do it well. Overcooked hardboiled eggs are dreadful, with rubbery whites and chalky, crumbly yolks. That will make for a bad egg salad from the start. 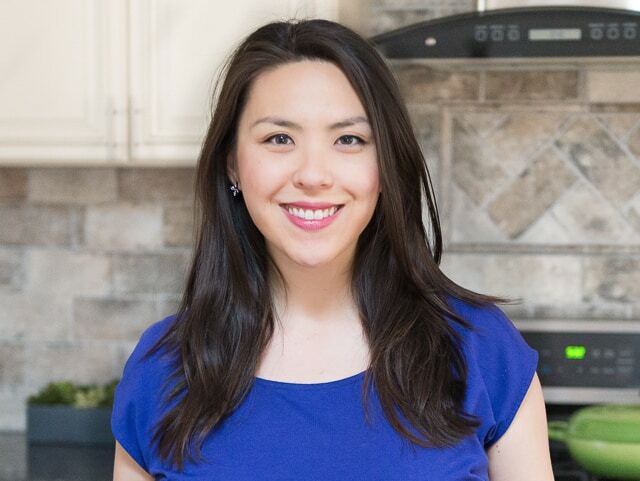 Here is a full post with my method for perfectly cooked, easy-to-peel hardboiled eggs. In a nutshell, you want to gently place the eggs into boiling water for 12 minutes (keeping the boil at a gentle bubble, not a raging boil), then transfer the eggs to an ice bath for 5 minutes, and peel. Now it’s time to add all the freshness and flavor. Each brings so much flavor and texture to the salad. Now you can use the egg salad for whatever you’d like. How long will egg salad last in the fridge? About 3 days. After that the flavor really starts to go downhill. 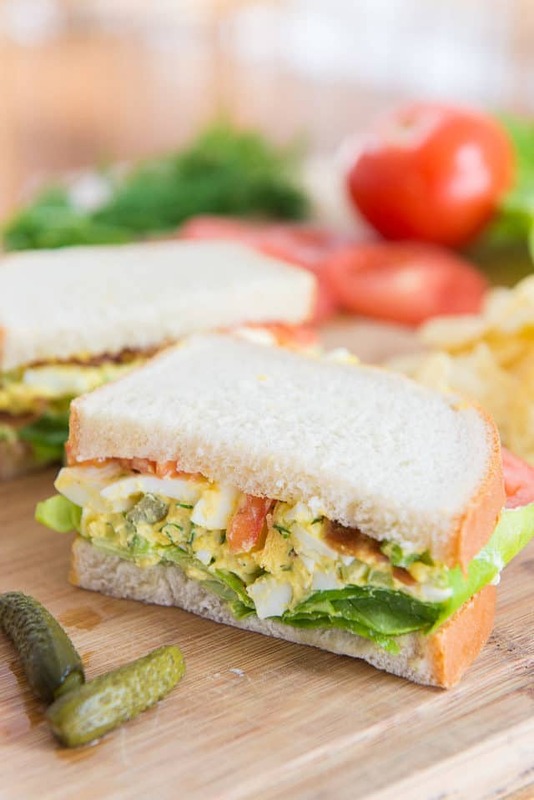 How long will egg salad sandwiches keep? 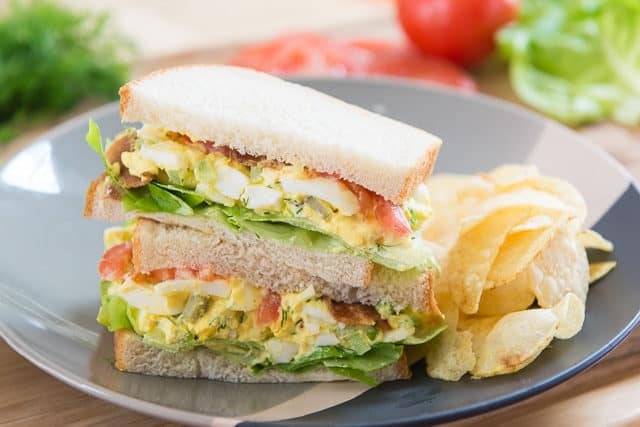 If you want to prepare sandwiches in advance, place a dry piece of lettuce on the inside of each slice of bread, then put your egg salad in the middle. This will keep the bread dry, so you can make sandwiches ahead of time (like the night before) and store it in the fridge to grab and go the next day. Can egg salad be frozen? No, I don’t recommend it. This is not a good recipe to freeze. Is egg salad healthy? Yes! 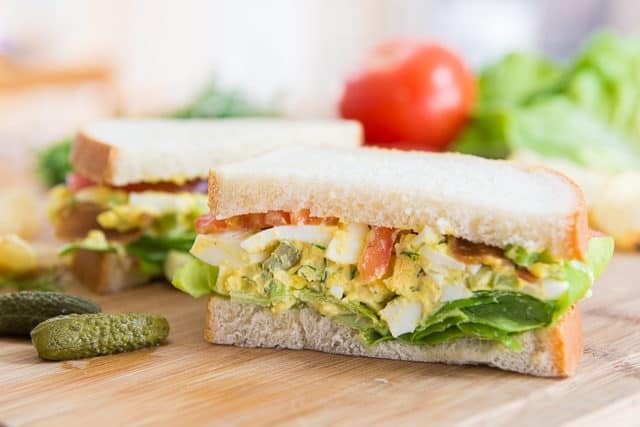 Everyone has a different definition of healthy, but the egg salad on its own is paleo, gluten-free, dairy-free, Whole30-compliant, low carb, and more. You can eat the egg salad in lettuce cups if you want to skip the bread and crackers. 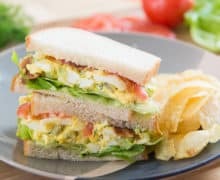 What to serve egg salad on or with: I put it in sandwiches, on crackers, in wraps, or in lettuce cups when I want it gluten-free. What goes with egg salad sandwiches? Any of the usual sandwich pairings, like potato chips, fries, or a healthy veggie side. Is egg salad safe to eat? Yes! It’s safe for children, pregnant women, everyone, as long as you’re using a store-bought mayonnaise (and not a homemade one made with raw egg). The eggs in this dish are completely cooked. Perfectly cooked hardboiled eggs, crunchy celery, briny cornichons, and fresh dill make for an egg salad that's flavorful, creamy, and full of texture. I love keeping this egg salad on hand for easy protein that can be put on crackers, or made into sandwiches! Hardboil and peel the eggs using your favorite method. This is how I do it, and this method has tons of positive reviews. 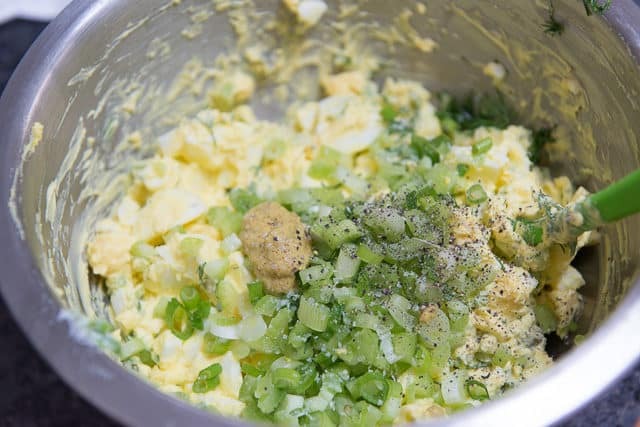 Roughly chop the hardboiled eggs, then mix with the remaining ingredients. 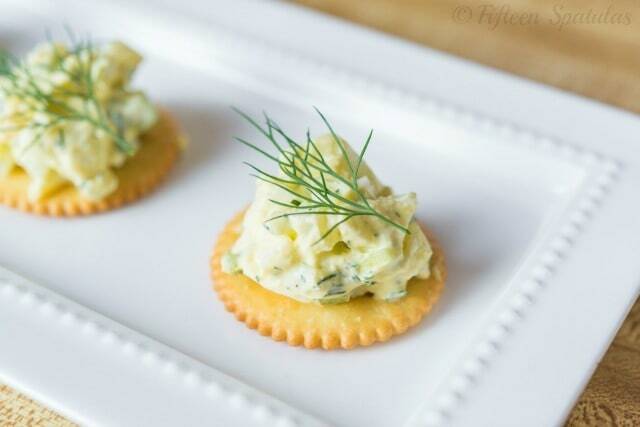 Chill the egg salad for a few hours, then serve on crackers or in sandwiches. Enjoy! This post was updated from the archives with new photos, writing, and video in February 2018. Originally posted September 2013. Loooooove egg salad! This recipe is spot on!